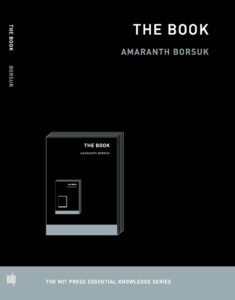 The book is a contingency that occurs in any mind where symbolic apparitions stimulate neuronal or heartfelt ruminations. Jhave is a digital poet. Author of Aesthetic Animism (MIT Press, 2016).